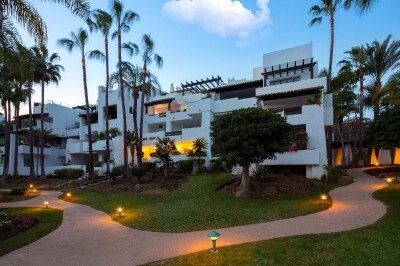 If you have decided that the time is right to buy an apartment in Marbella then you will also appreciate that you are spoiled for choice. 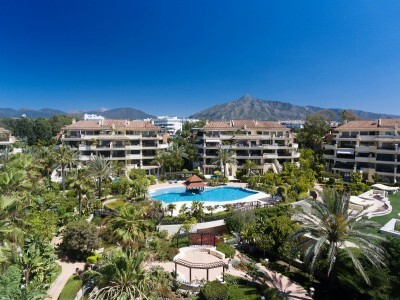 Marbella offers a fantastic selection of amazing properties in a choice of locations that is quite breathtaking. You may want to be by the beach, or in town, or maybe views are upir priority or even peace and quiet. Fortunately we can offer it all and are confident that we will have something to mtach your budget or, if not, we will find it for you. Below you will find a selection of the apartments which are available or you can do your own search using the search function above. If you would like to discuss the options with one of our specialists please give us a call on 0034 952 905 200 or fill in the contact form on this page and we will contact you. For anything you need we are here to help.